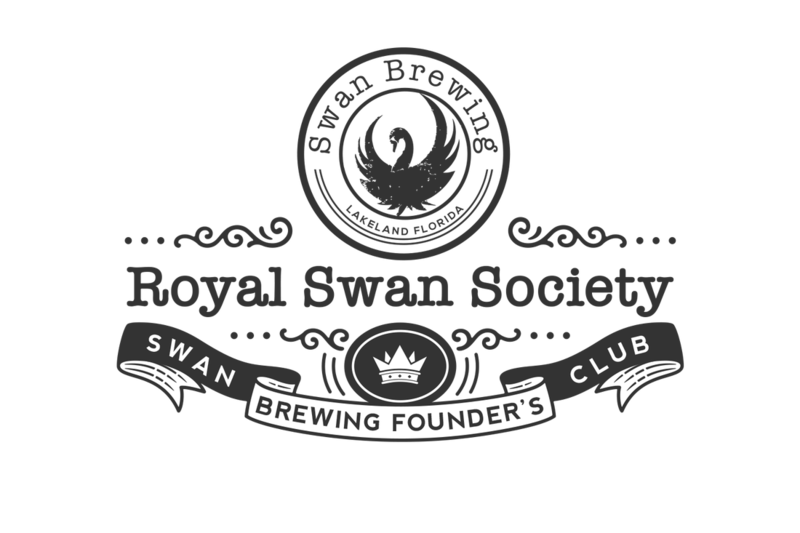 Swan Brewing is pleased to announce a once-in-a-lifetime opportunity to be part of our founder’s club – The Royal Swan Society. Members of The Royal Swan Society will enjoy exclusive hand crafted benefits, special access to events and limited releases as well as a distinguished display of your membership. Your First pint of the day* (every day) is on us! One Swan Brewing “Royal Swan Society” Tee shirt. 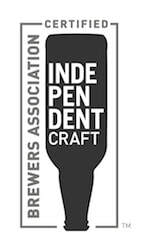 10% off all brewery themed merchandise.